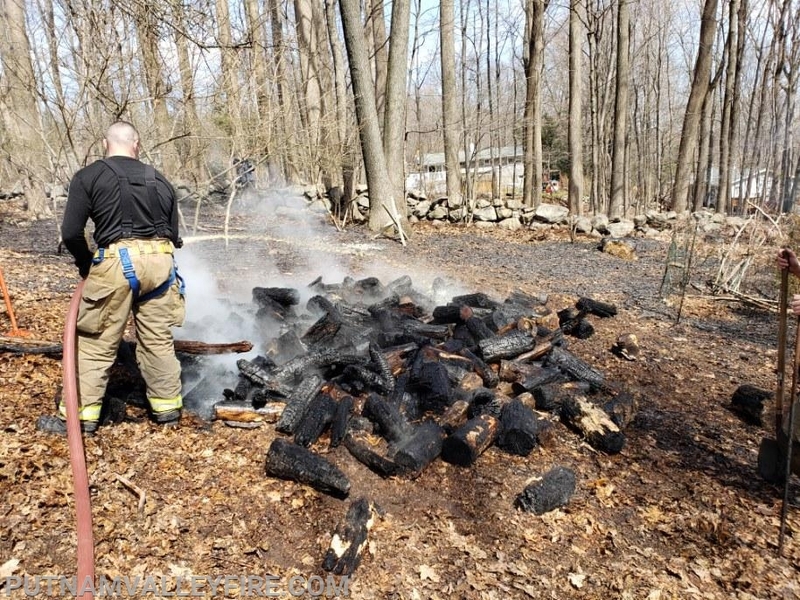 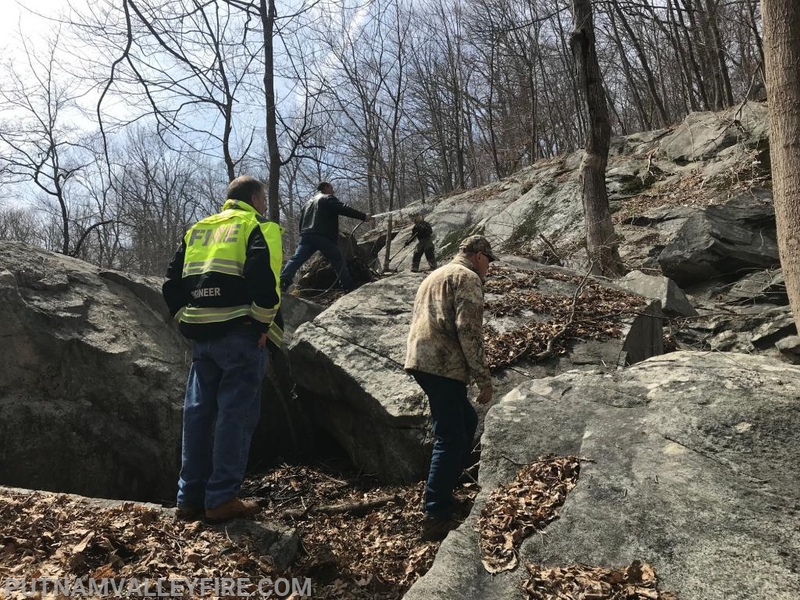 On April 2nd, Putnam Valley was called out to two brush fires. 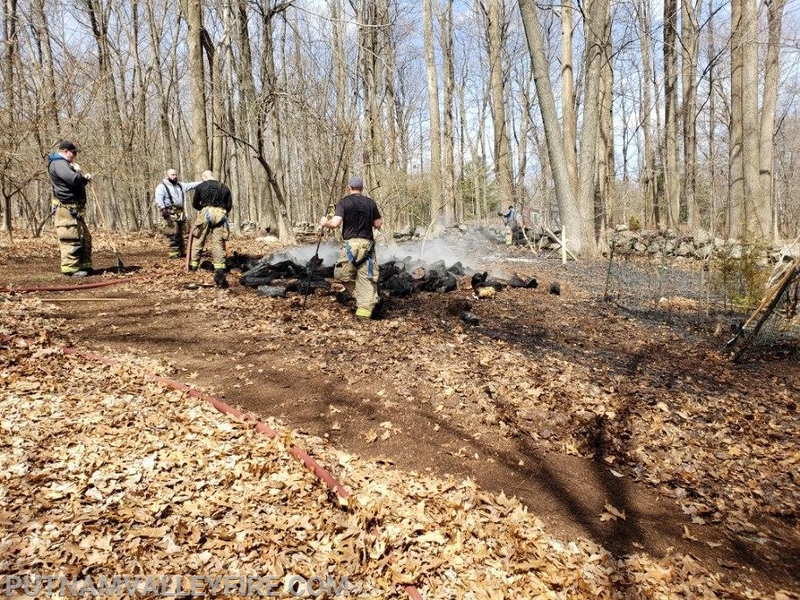 One at approximately 11:25am off Somerset Lane and the other at approximately 1:30pm off Tyler Road. 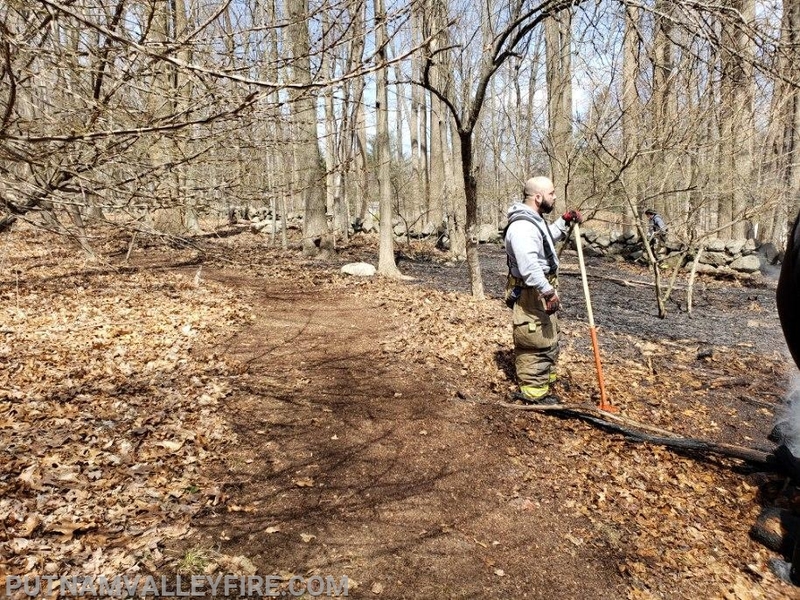 Somerset Lane required hose line and was quickly brought under control and extinguished. 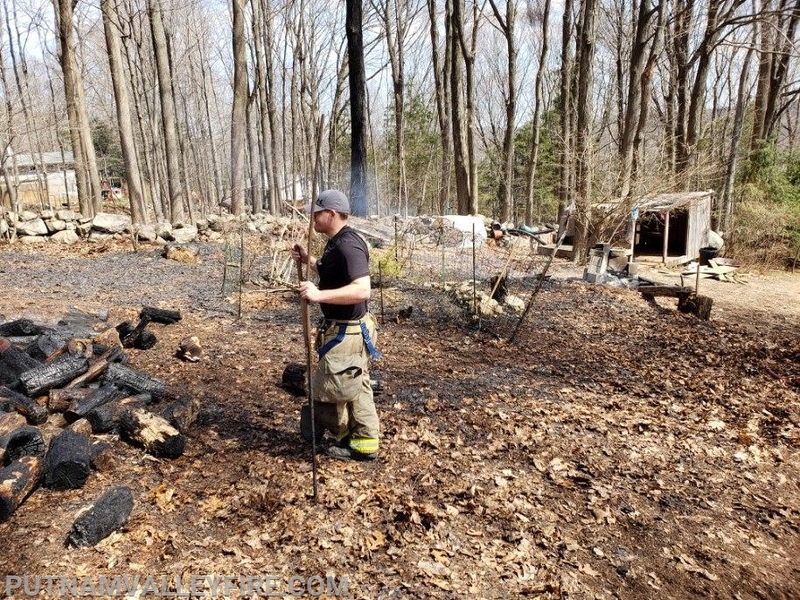 Tyler Road was also quickly contained and extinguished as well, using the residents garden hose. 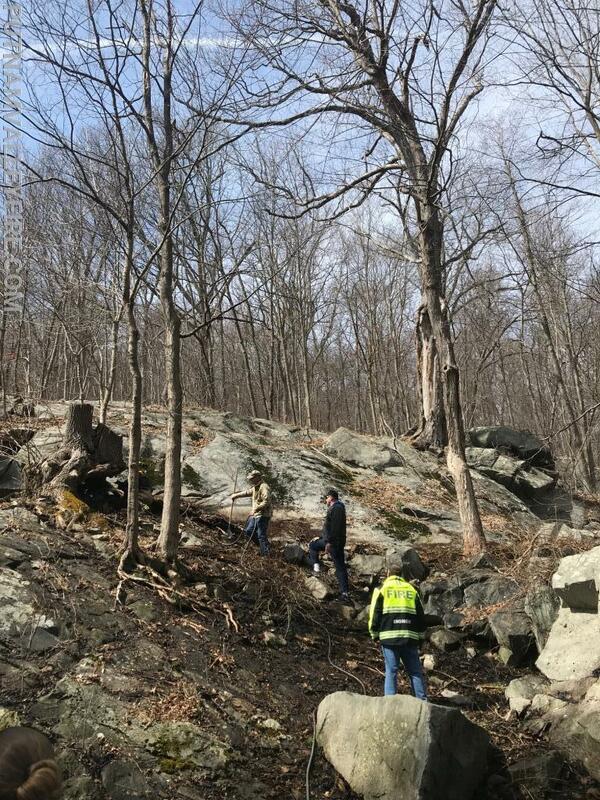 No injuries or property damaged were reported and all members returned to their respective stations without further incident.